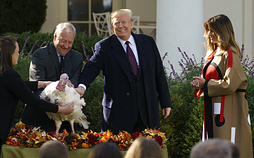 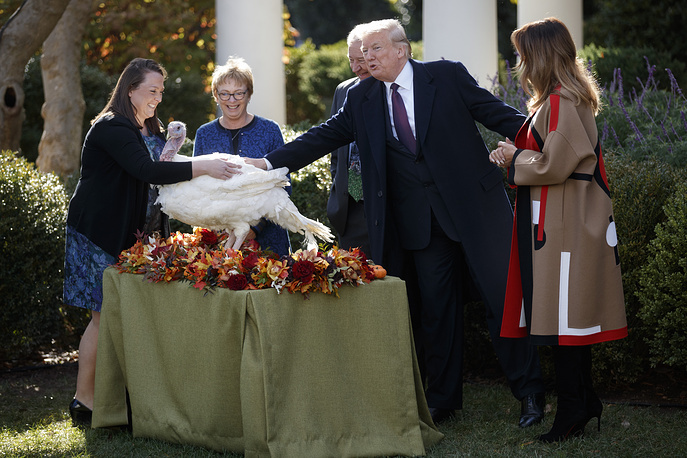 Every year, the White House holds its customary turkey pardoning ceremony that takes place shortly before Thanksgiving. 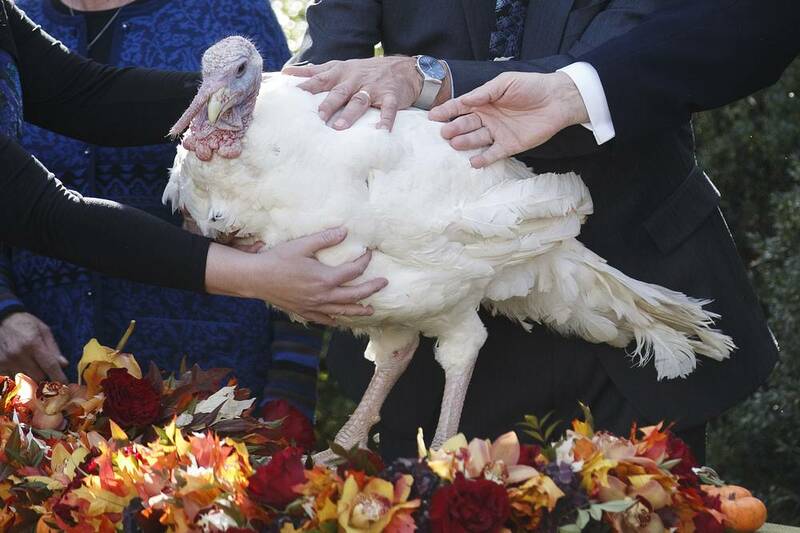 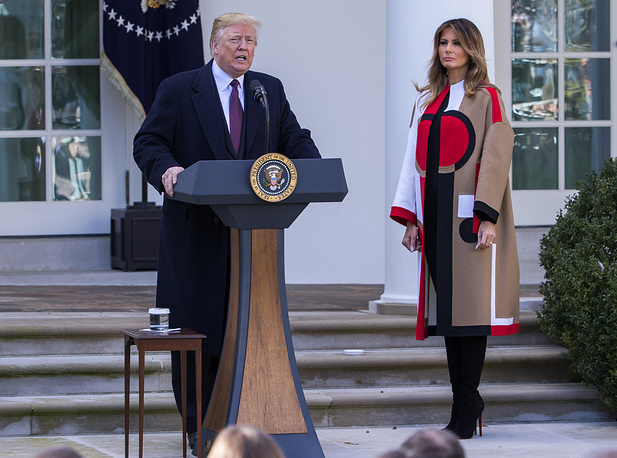 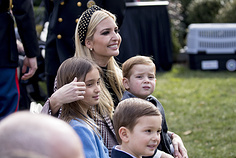 This year, US President Donald Trump spared a turkey called Peas (a poll was held to choose between the names Peas or Carrots) from becoming Thanksgiving dinner. 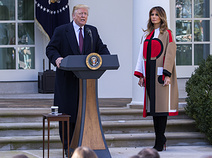 The ceremony dates back to the 1940s. 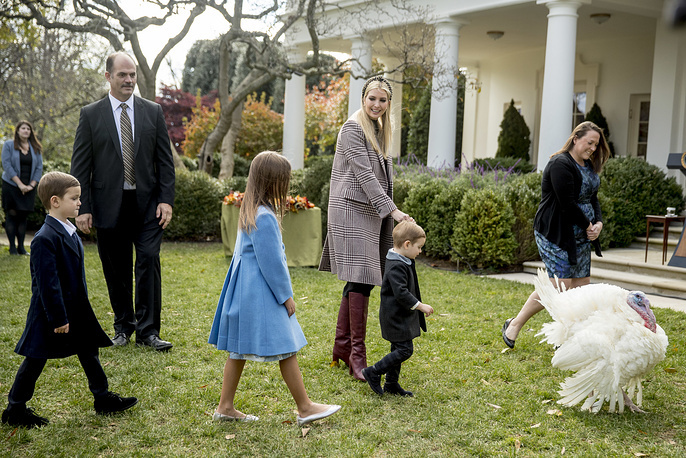 See the images of the White House's interesting tradition.